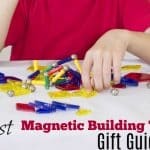 Whether you are shopping for an upcoming holiday or a birthday or you just need something special, these are the best gifts for 4 year old boys or girls on your list! Check out our preschool gift guide for all the ideas you need! This gift guide features the best gifts for 4 year old boy or girl preschoolers on your list! They have been tested by us and come with our seal of approval! If there is one thing preschoolers LOVE it is pretend play! 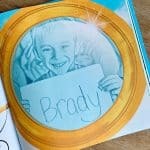 These pretend play gifts for preschoolers are the most fun, imagination-inspiring gifts you can present them with! 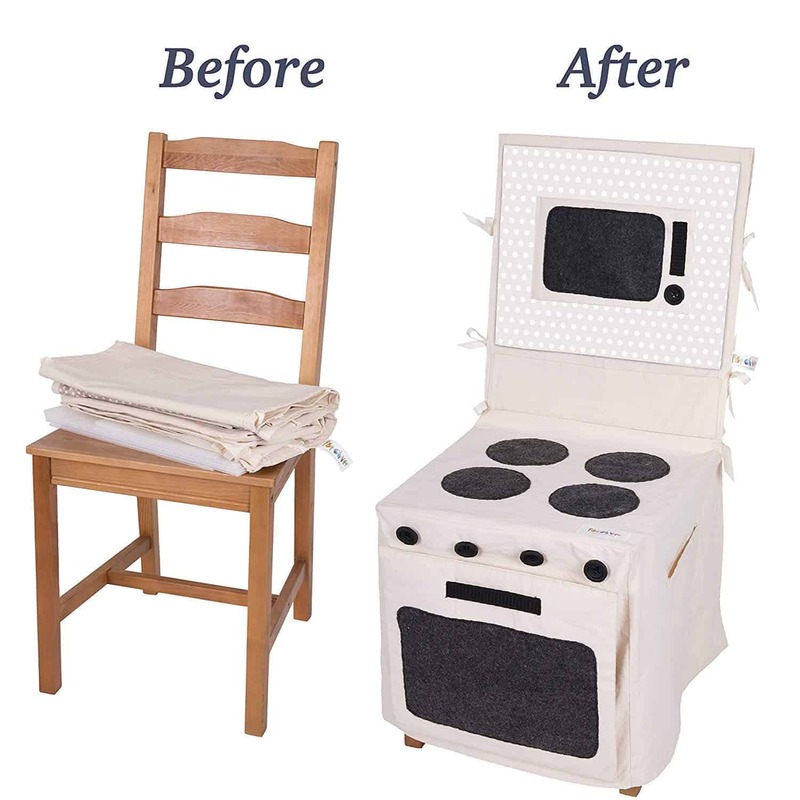 This Pop Oh Ver Pretend Play Stove Set turns a regular kitchen chair into a fun pretend play kitchen that preschoolers can play with for hours! When playtime is done just fold it up and put it away! It takes up hardly any space and entertains for hours. 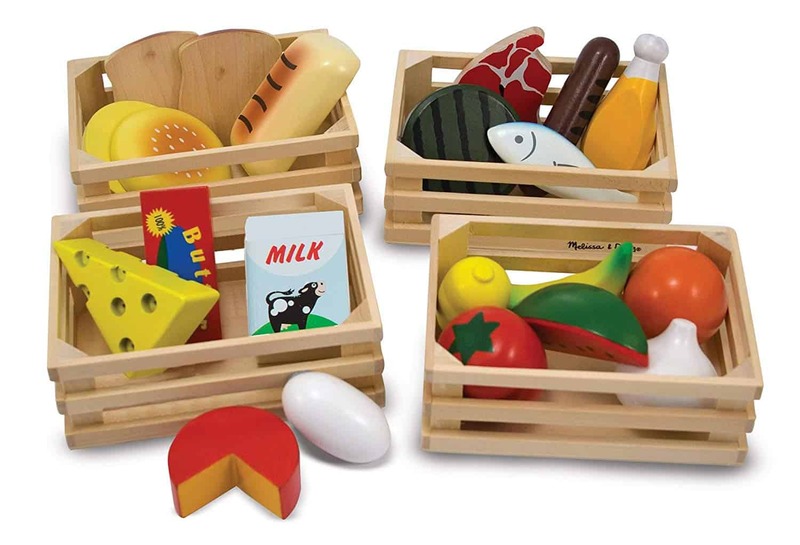 We LOVE Melissa and Doug toys and this Melissa and Doug food groups set is perfect for stocking any pretend play kitchen! It features 21 wooden food pieces and four crates! It’s durable and stands up to years of play! 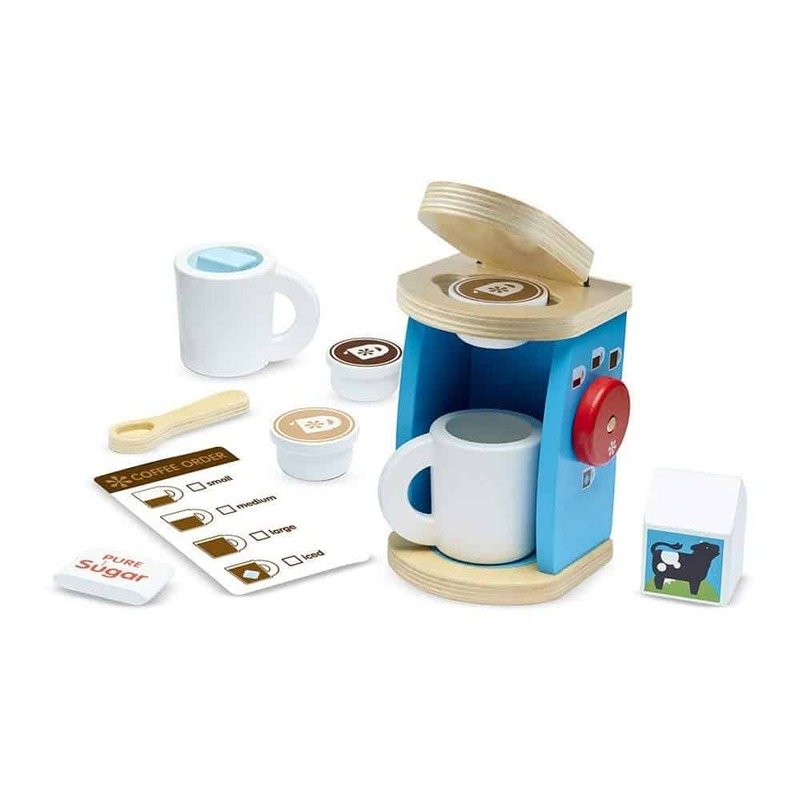 This 11 piece Brew and Serve Wooden Coffee Maker Set is perfect for preschoolers to pretend they are making coffee just like mom and dad do with a Keurig! It’s such an adorable set and is sure to excite them as they put in the coffee pod and brew their pretend coffee! This toy Dyson vacuum cleaner is perfect for the little cleaning enthusiast on your list! It even features working suction that actually picks things up! Kids will delight in having their own vacuum and you’ll be thankful for the help! 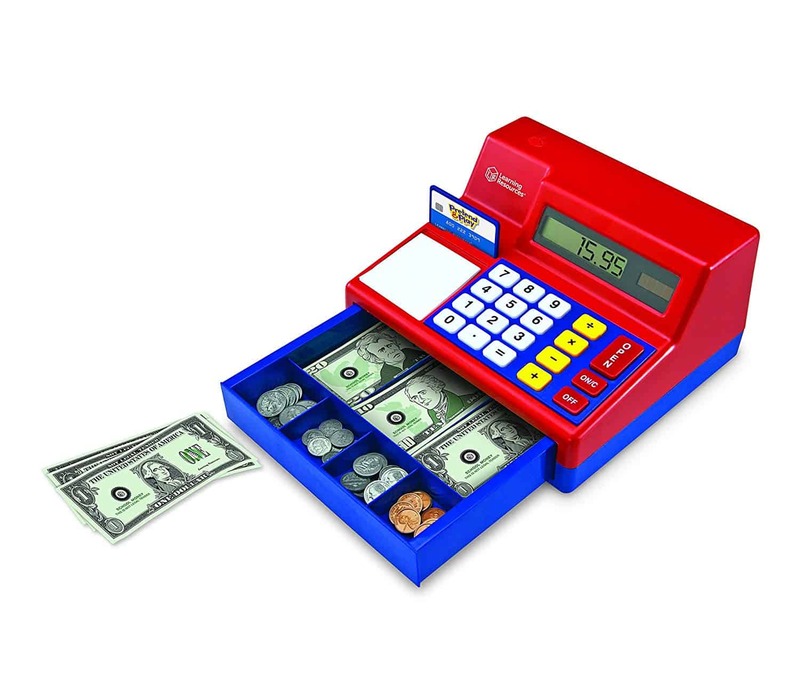 We have this Learning Resources pretend play cash register and love it! It holds real sized money and coins and features a working calculator! Kids can create their own pretend store and ring up customers! Preschoolers are like little sponges and they soak up so much information! Give them the gift of education with these gifts! 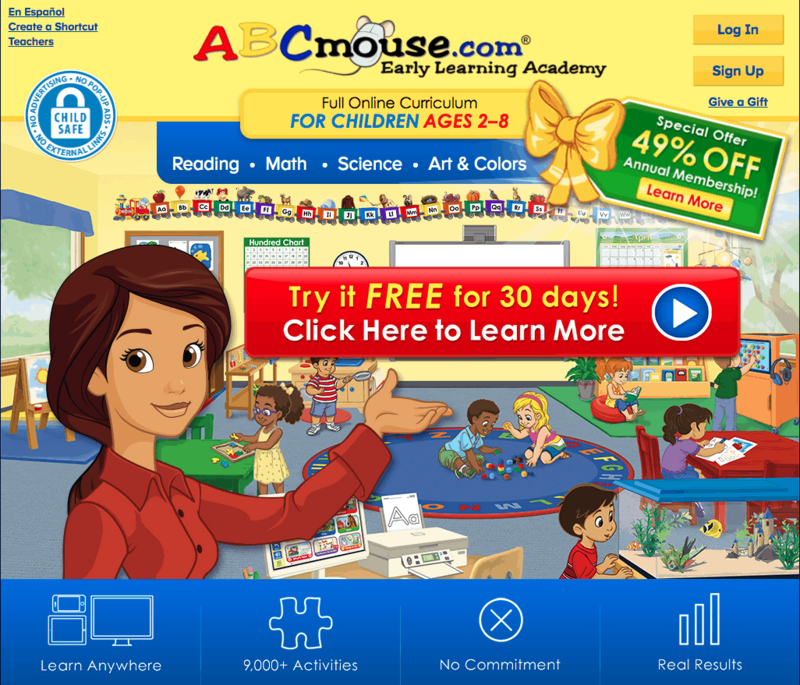 We LOVE ABCmouse because it provides hours of educational activities that are expanding every day. Kids learn while playing games and get better prepared for preschool and kindergarten. Gift an ABCmouse subscription to your favorite preschooler to help broaden their horizons and expand their skills. Read all about if ABCmouse lives up to the hype here. Read this post for all the best deals on ABCmouse! Get it for free or get a super discounted year subscription! 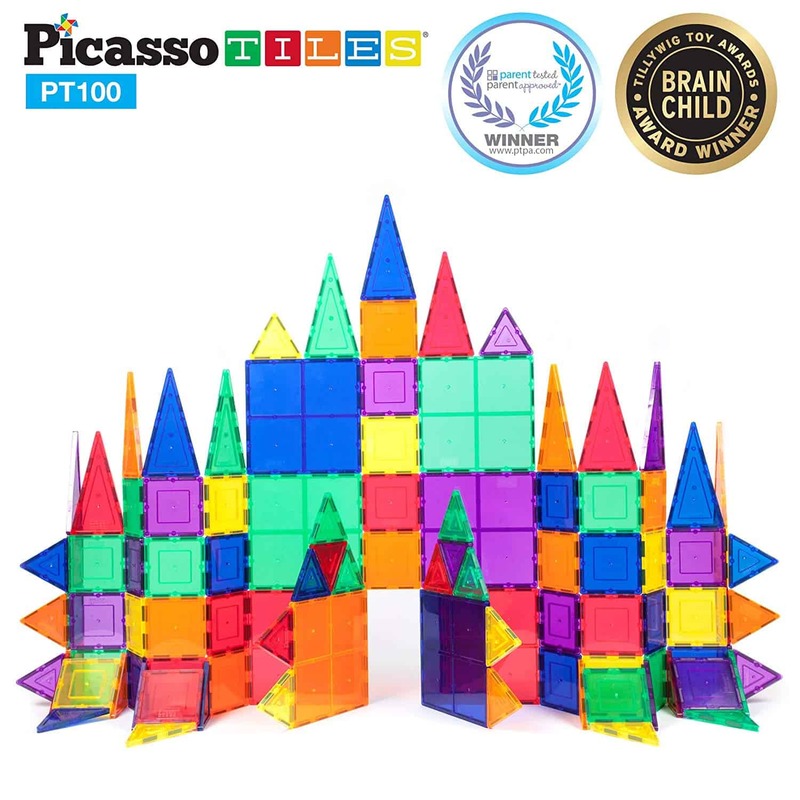 These Picasso tiles are magnetic and easily stick to each other to build anything your child can imagine! My son plays with them for hours on end and I love seeing what he creates! 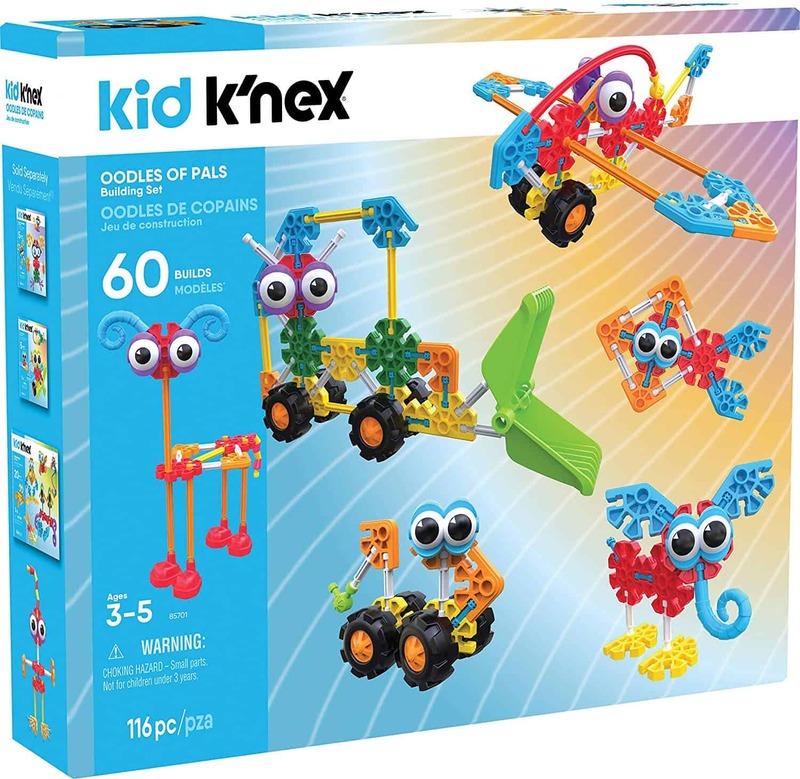 This Kid K’Nex Oodles of Pals Building Set features over 100 building pieces so kids can create vehicles, creatures and more! Get their imaginations churning and help their fine motor skills as they put pieces together and build.